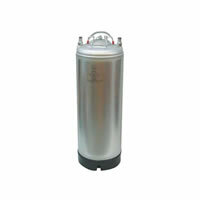 Draft Supply offers many new and used Cornelius kegs for kegging homebrewed beer. 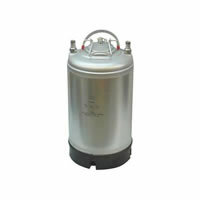 Our used cornelius keg selection features both ball lock corny kegs and pin lock corny kegs (Pepsi Style and Coke Style). 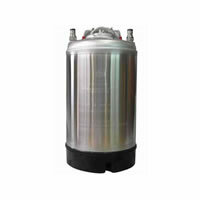 Whether you need a new or used cornelus keg, a 3 gallon keg or a 5 gallon cornelus keg, we'll be able to help you find what you're looking for.